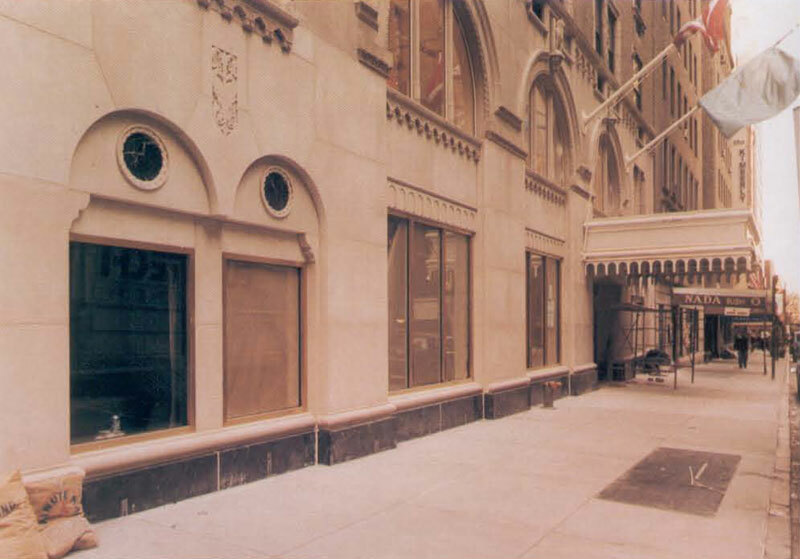 Petrillo Stone restored the exterior of the Benjamin Hotel in New York City in 1998 with Indiana Limestone on the 2nd and 3rd floors. 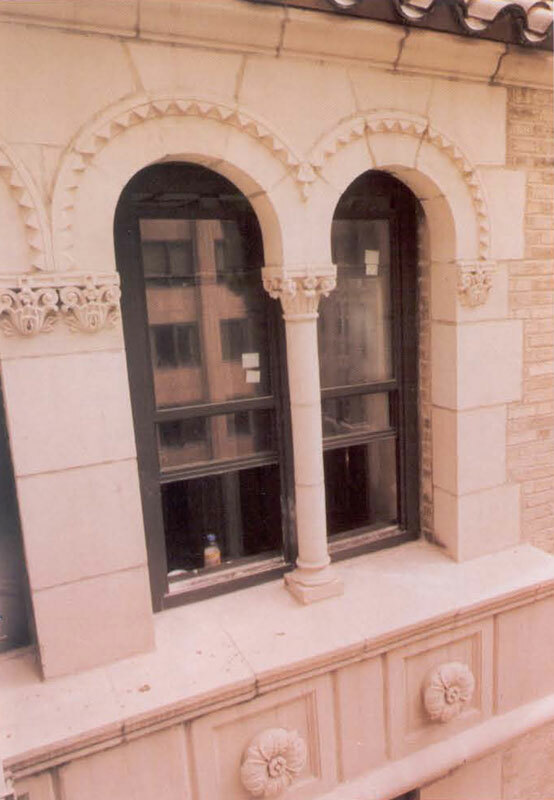 Saw-cut limestone was used with a 18 inch high polished granite base. 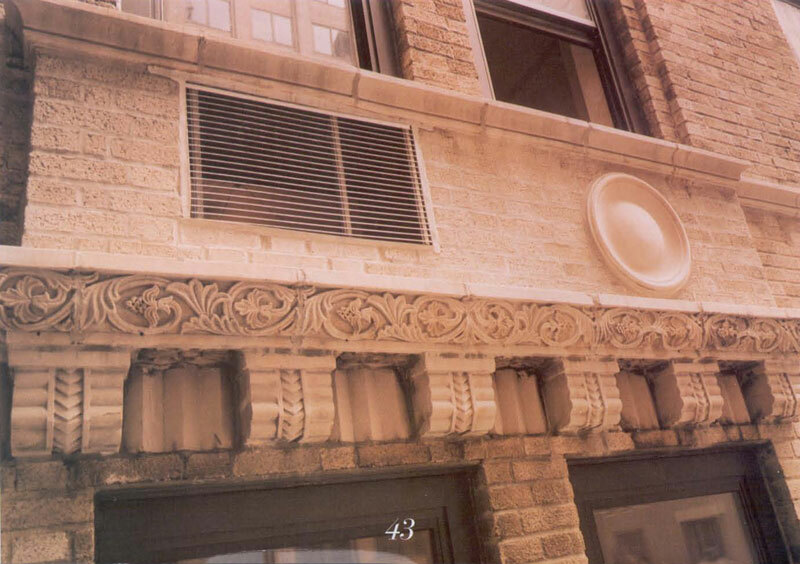 Petrillo hand carved custom moldings and window arches from the same Indiana Limestone. 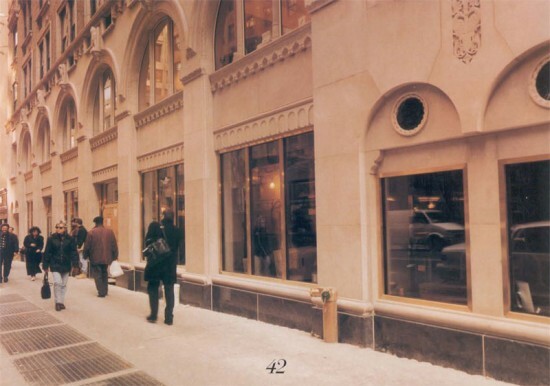 The arches were integrated into the existing brickwork on the 3rd floor. The restoration brought the building back to its original 1927 design.